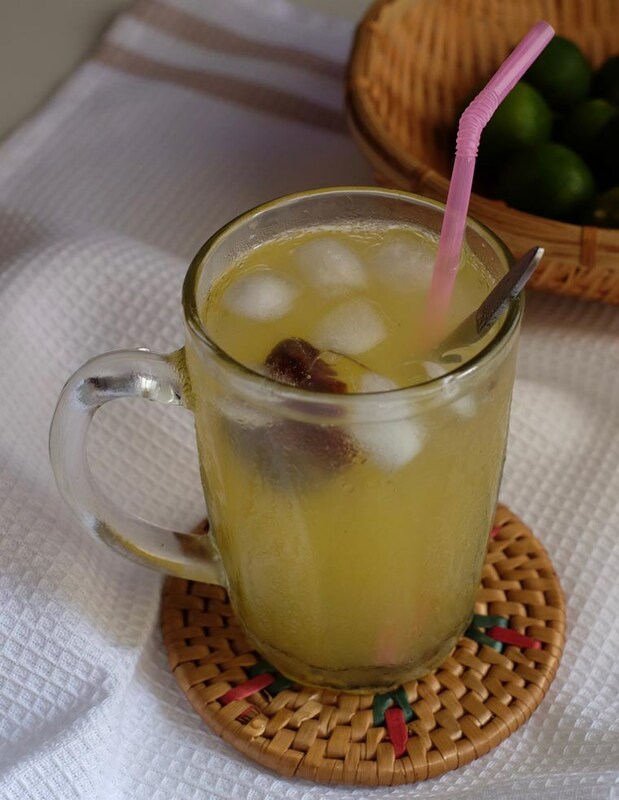 If you’re visiting Malaysia, one of the drinks you must try in this beautiful tropical country is Limau Asam Boi or Kat Chai Suen Mui (桔子酸梅), in Malay and Cantonese respectively. This drink is a thirst quencher favoured by most Malaysians on a hot day. It’s commonly available in Malaysian kopitiam as calamansi lime grow very well here. I like ordering this juice knowing that it’s definitely freshly squeezed. Because calamansi lime is inexpensive, vendors are generous with it. You may get diluted watermelon juice but you will unlikely to get a diluted limau asam boi. 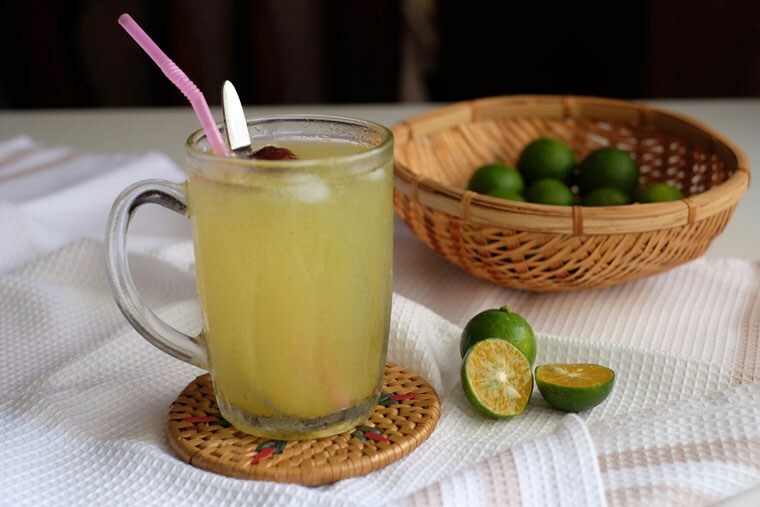 This fresh juice is has an interesting tanginess from calamansi lime and sweet-salty sour plum, also known as asam boi. Order this juice on a hot day and especially if you’re going to eat something spicy or heavy. The refreshing juice will cool you down and improve your appetite. It’s also high in vitamin C. So swap your Coke with this drink instead.